The countdown has begun! 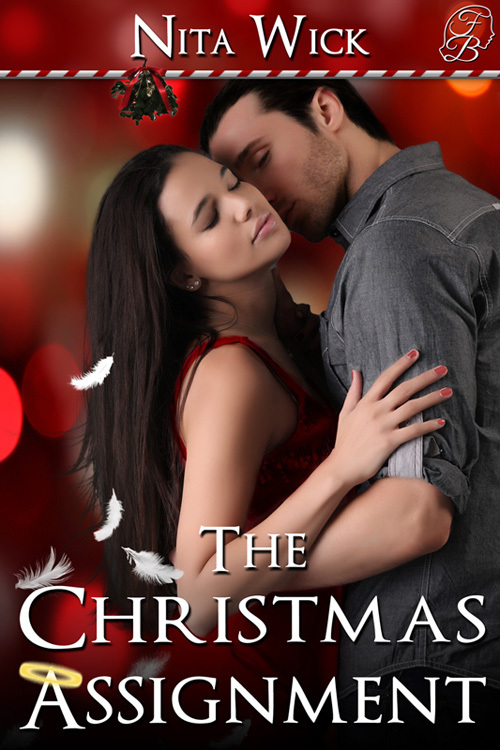 Nita Wick’s Christmas romance short story, The Christmas Assignment, releases Thursday, December 12th! A sweet, holiday romance, this story is about faith, fate, and second chances. Lyssa is an angel sent to earth to help humans in answer to their prayers. Spencer Hamilton is babysitting his six-month-old niece while his brother and sister-in-law are out of town. Though he is doing his best to keep the baby happy, he is failing miserably and prays for help from above. Lyssa easily meets the baby’s needs, but she soon learns that her assignment is Spencer, not the darling little girl. How on earth can she help a man who needs only one thing—a wife? Why does this incredibly handsome man make her wish she were human? And why does his kiss taste of Heaven? In celebration, Nita will be giving away two gift certificates ($10 each) from Freya’s Bower, the publisher of this story and her award-winning historical western novel, The Wagonmaster. To enter, simply comment on this post or any blog or Facebook post regarding the cover of The Christmas Assignment. You’ll receive an entry for each comment (one per post.) 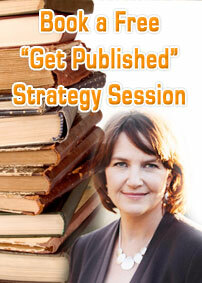 Find more posts on Nita Wick’s Blog and Nita’s Facebook page. You may find links to these posts on Twitter, too. You can also find posts on the blogs, Facebook and Twitter accounts of friends who have generously agreed to help me spread the word. Deadline for entries will be December 1st at 6:00 p.m. EST. Nita will gather the names and draw the winner on Saturday, December 7th. Add your comment for an entry! Do you believe in angels? Thank you, Marci! I’m so excited!